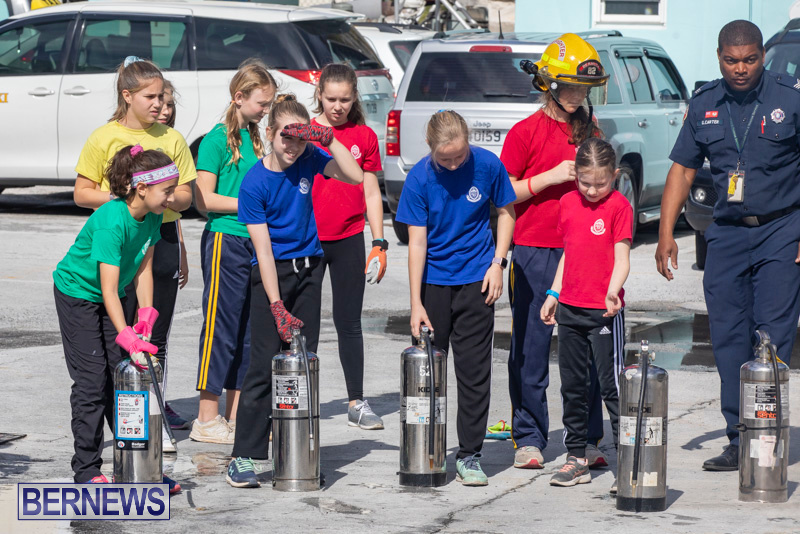 [Updated with photos] Students from Bermuda High School [BHS] visited Hamilton Fire Station today [Jan 31] where they learned about fire fighting, CPR and even had the opportunity to get some real life training from the experts, as they used a fire extinguisher to put out a fire. 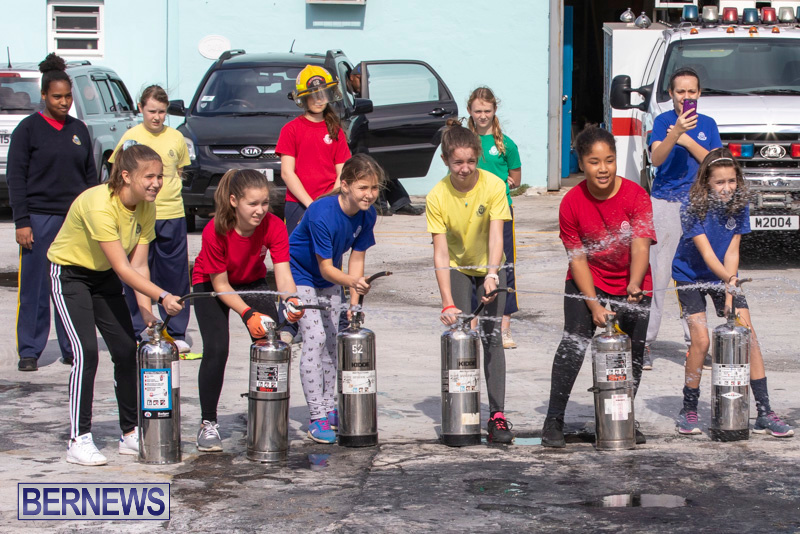 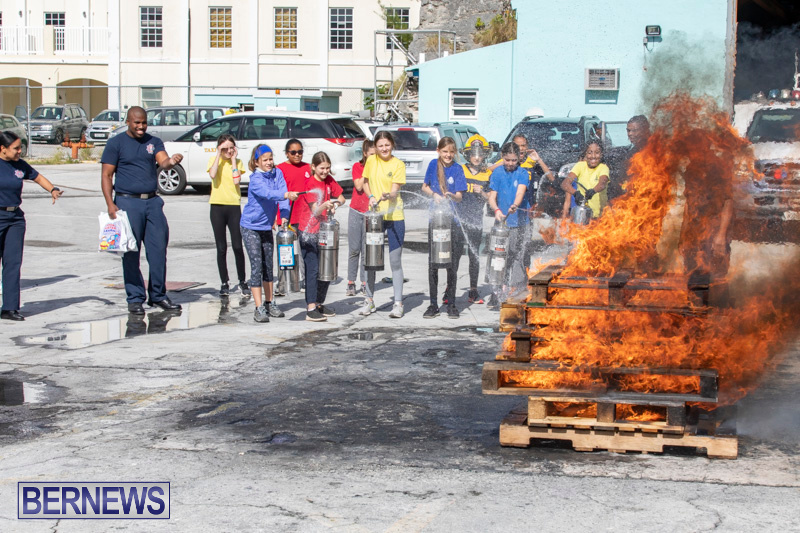 Gavin Carter, Fire and Life Safety Educator, said: “Today the Bermuda Fire and Rescue Service hosted 44 students from Bermuda High School. 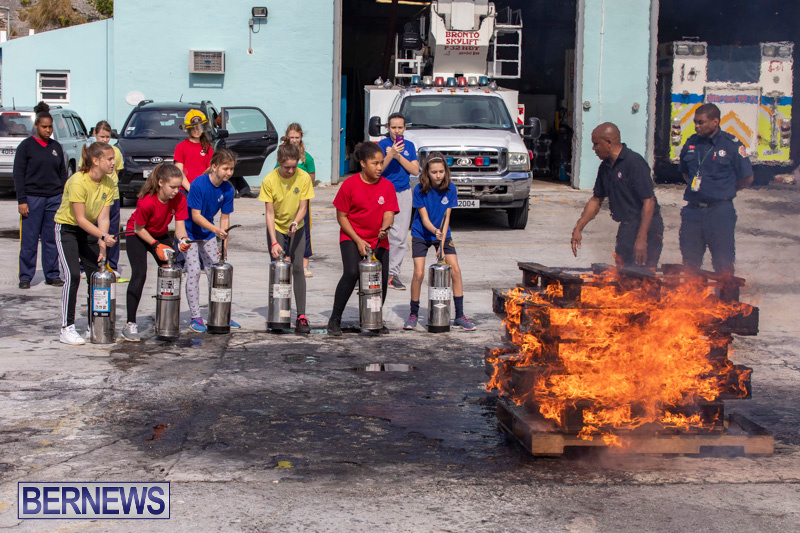 Their ages ranged from 11 – 14, and they were eager to learn and experience some of the things we go through as firefighters. 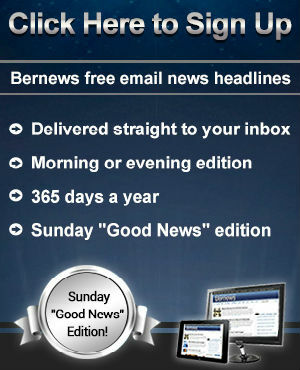 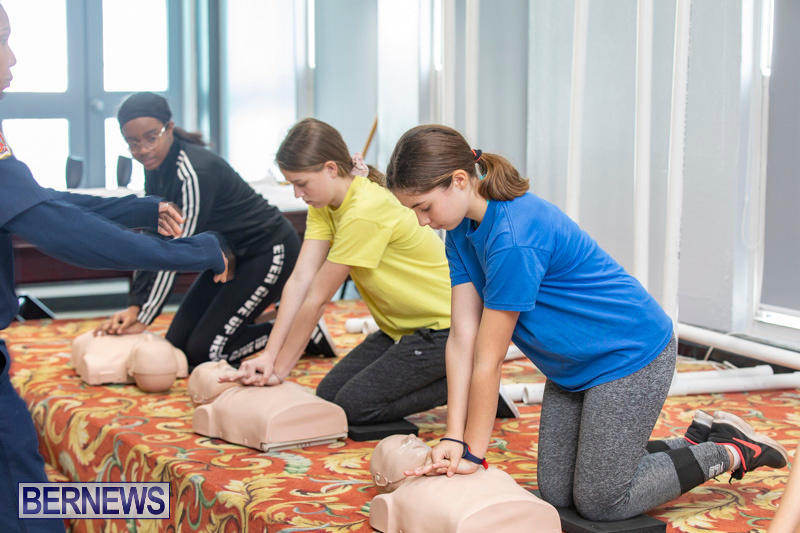 “We set up three stations for the group, split them into teams. 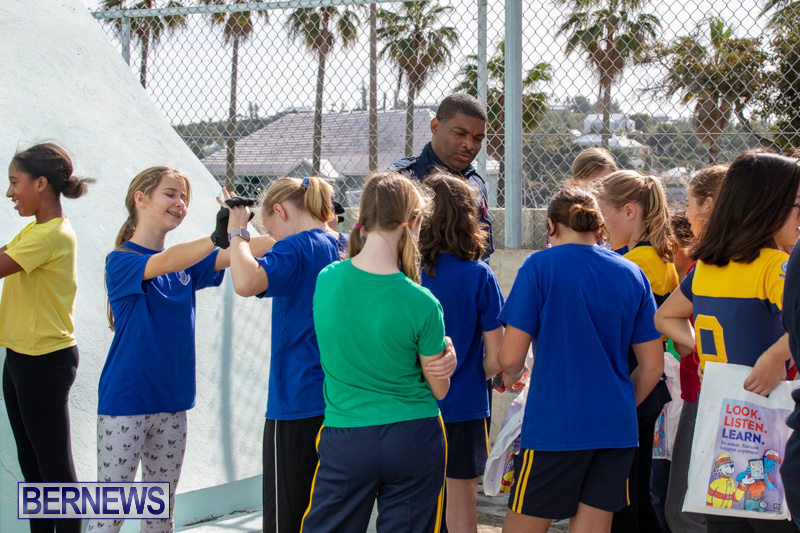 The first group toured the active part of the station or ‘the deck’ and dispatch area. 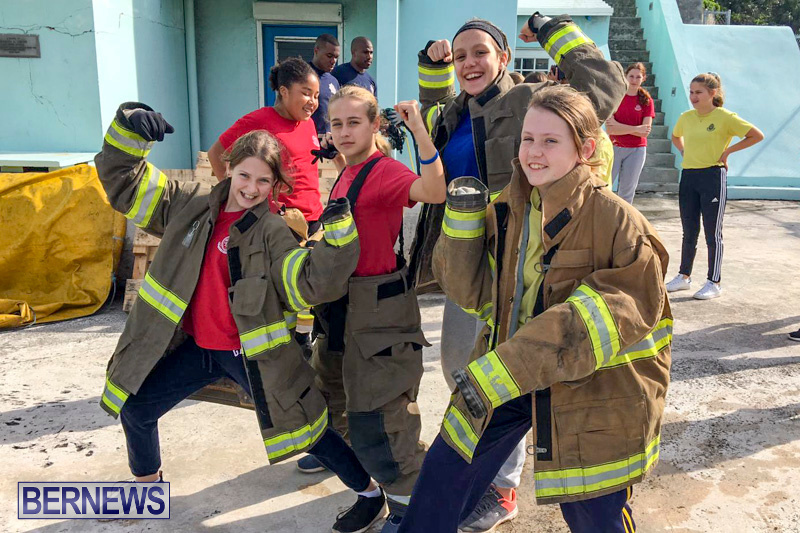 “The second group ventured to our training tower, where they experienced search and rescue in zero visibility. 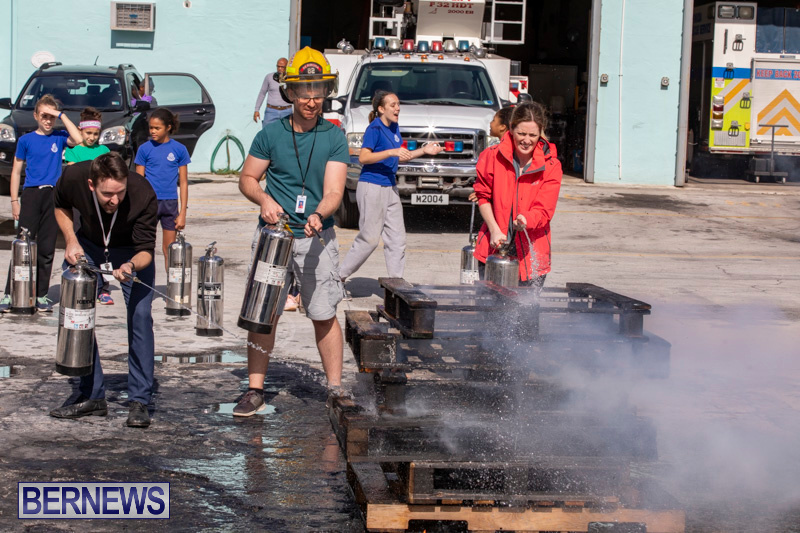 With blacked out masks they went in as teams of 5 and had to locate a victim. 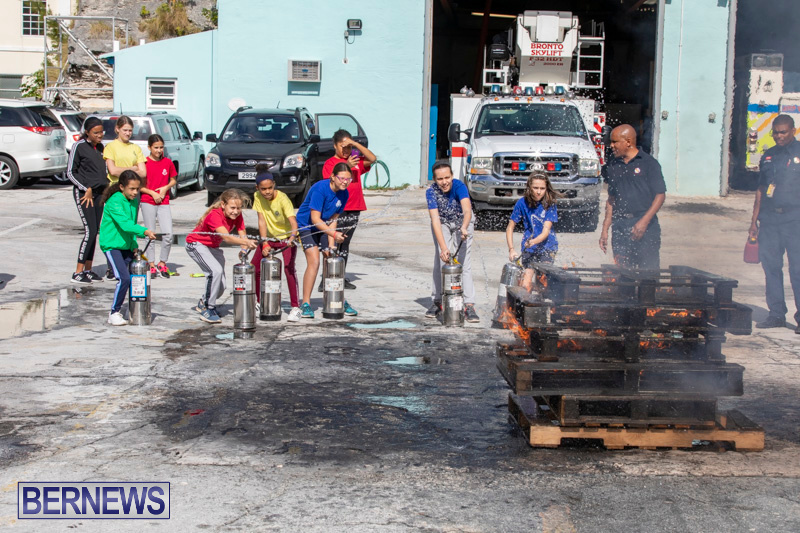 They walked through our heat chamber and had an explanation of how it works to acclimate firefighters to the extreme heat of a house fire. 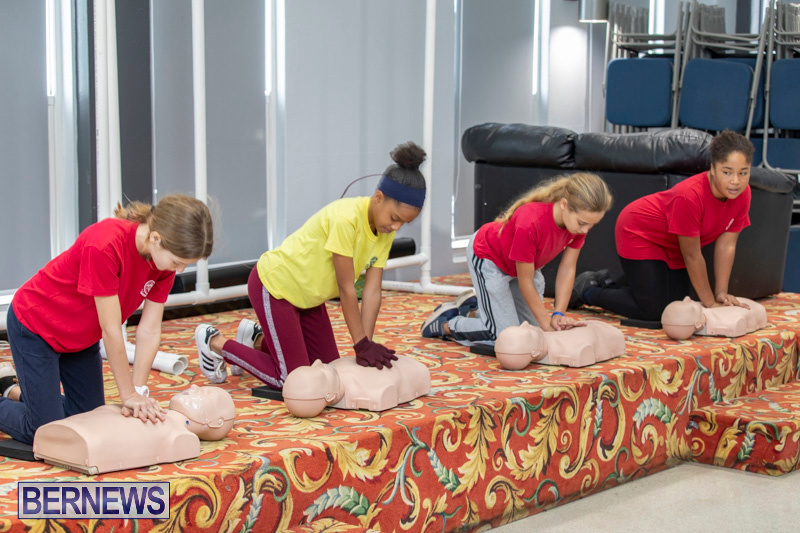 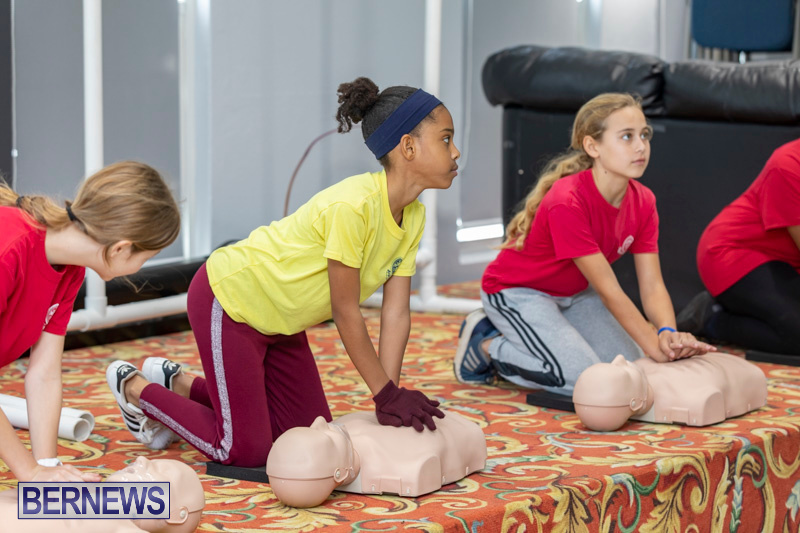 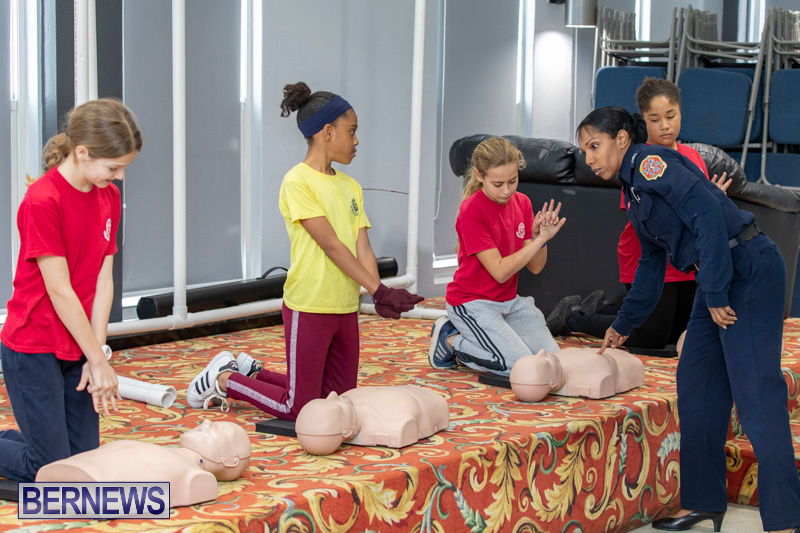 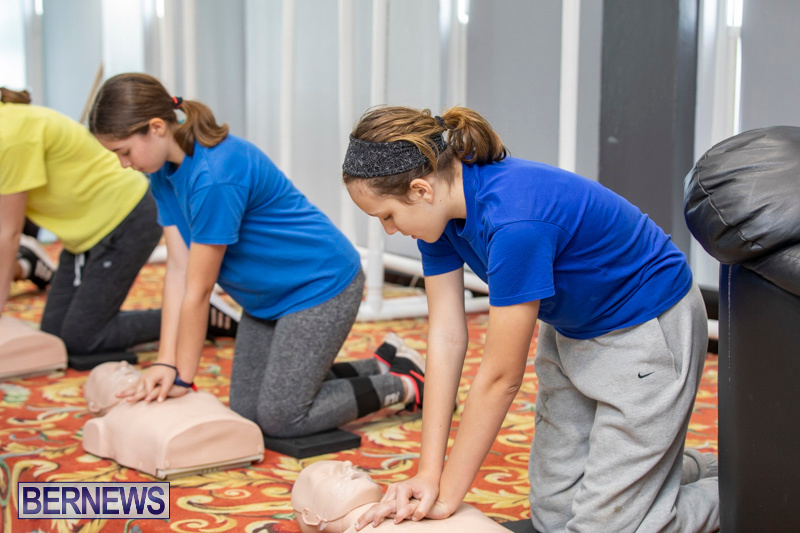 “CPR was on the agenda as well as the girls were given instruction on how to perform chest compressions on an unconscious person. 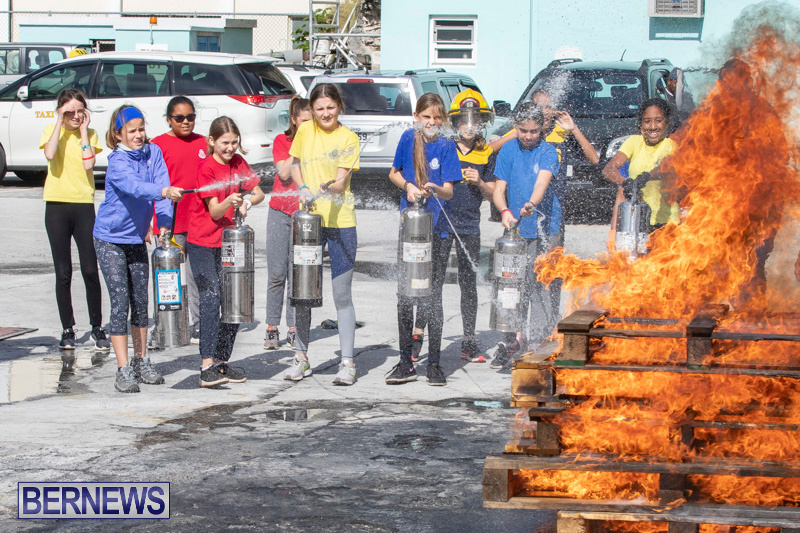 “The highlight of the day was the live burn on the burn pad. 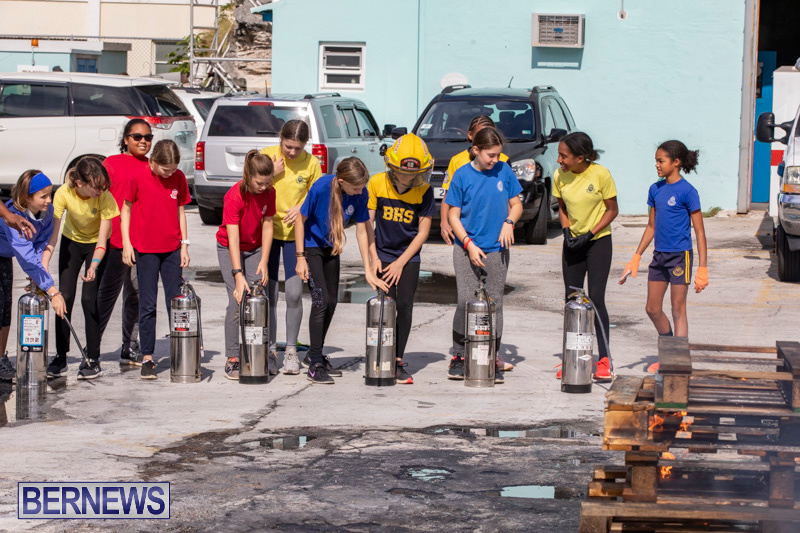 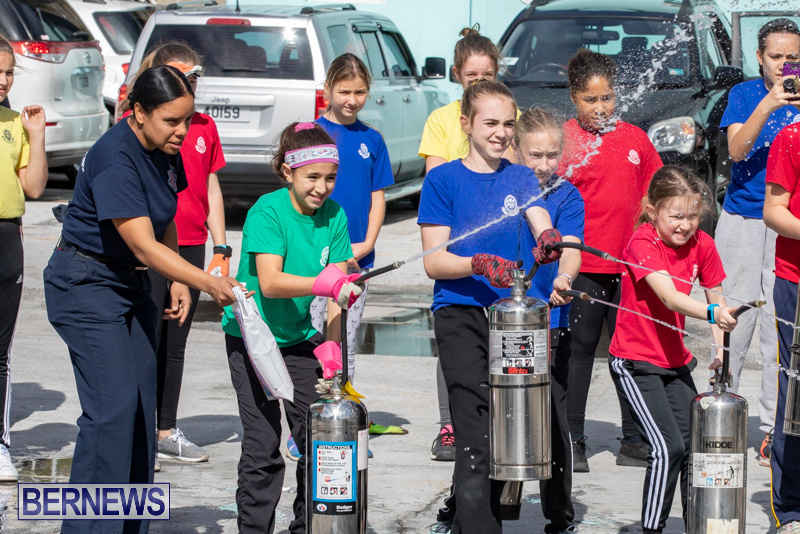 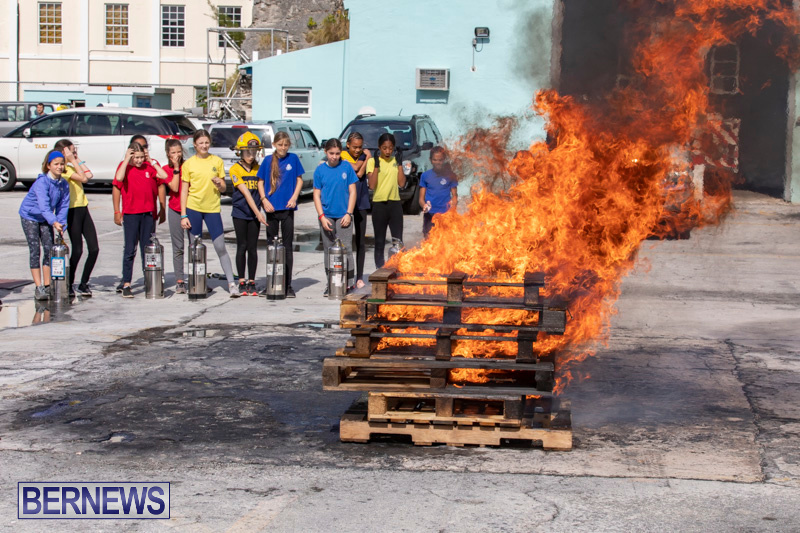 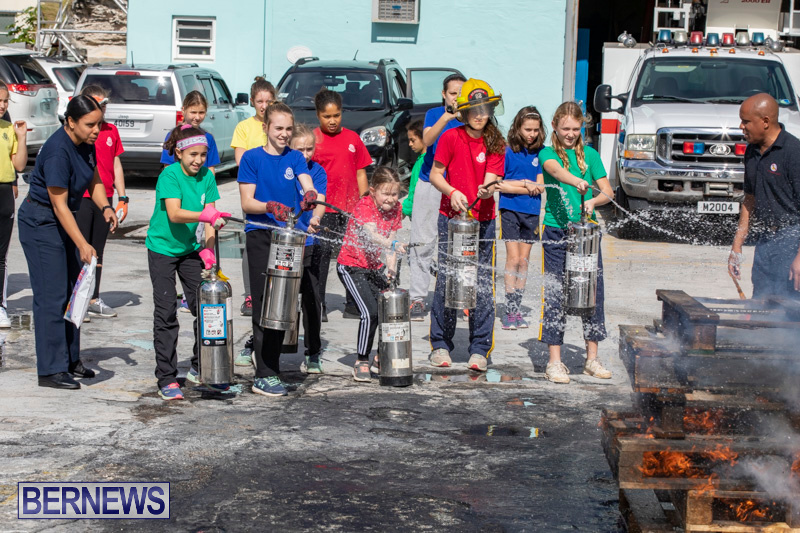 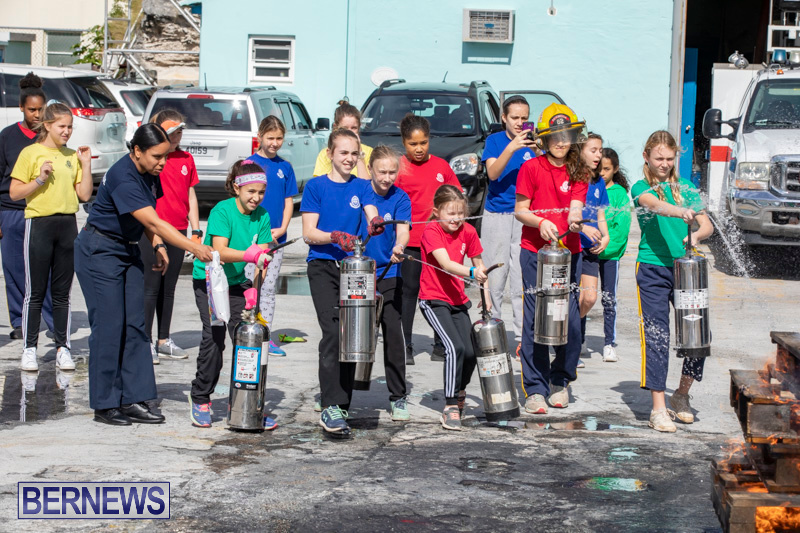 After a brief explanation of how an extinguisher works by Fire and Life Safety Associates owner Mr. Steven Caines, several pallets were set alight and the girls were able to take turns extinguishing the fire. 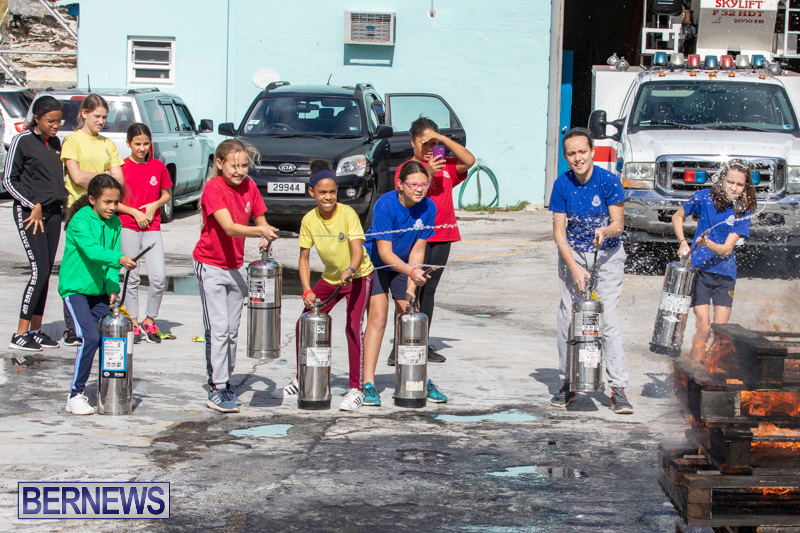 “We are always impressed with character shown by these young people. 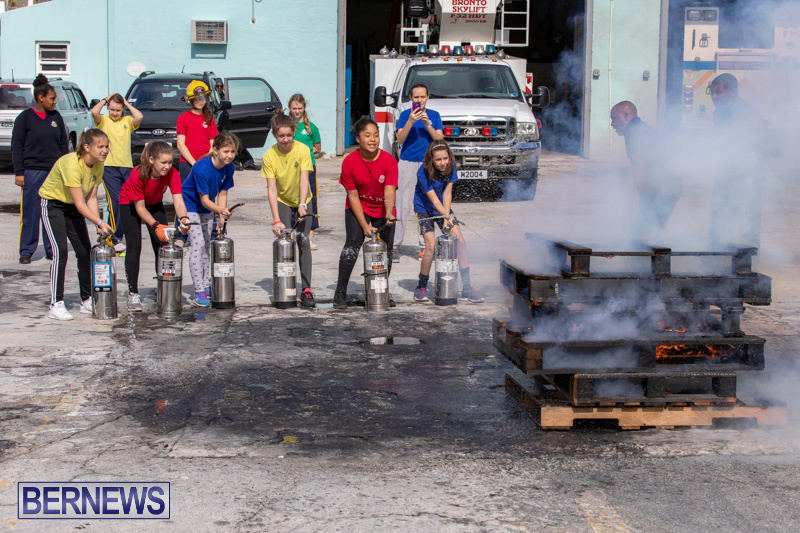 Their willingness to learn and put themselves in an uncomfortable situation such as extinguishing a fire speaks to the training and education they are receiving.